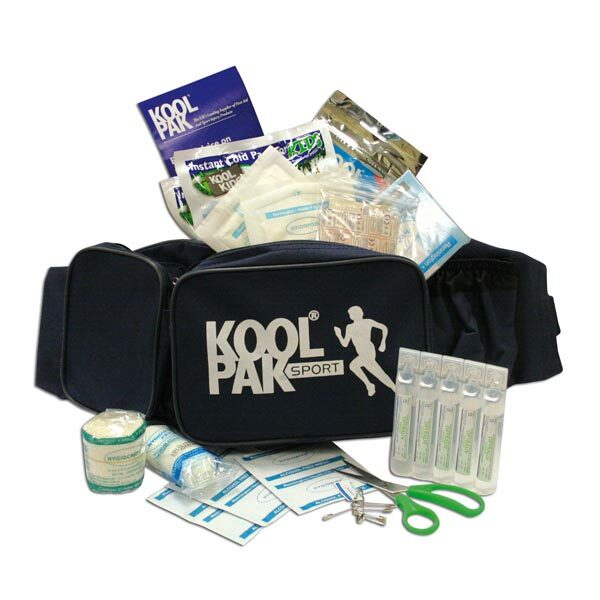 Product used during sport session on players who require cool compression. I would recommend the product to all sport coaches/activity leaders. It would be great if they were packed in case.